Take a look at the features released in Version 1709 (Build 8528.2139). If you're an Office Insider, check out the What's new for Office Insiders page instead. 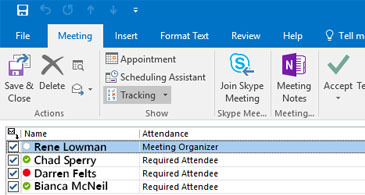 Now you can see people's responses to a meeting request, even if you're not the organizer. 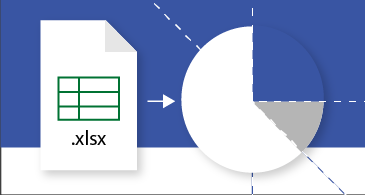 Save time when you create a Data Visualizer diagram by automatically applying shape data as data graphics. Note: If you use Office 2016 at work, the availability of the features above may vary based on your company's update policies.